Enakyo Grand Hotel is located in the east area of Gifu prefecture, in the central region of Japan. 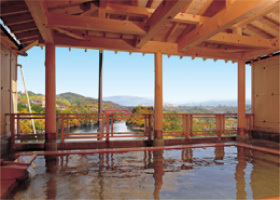 We have natural hot springs and open-air bath with magnificent views of Enakyo gorge, the prefectural natural parks. Every year many people from all over the world come to see the sights. 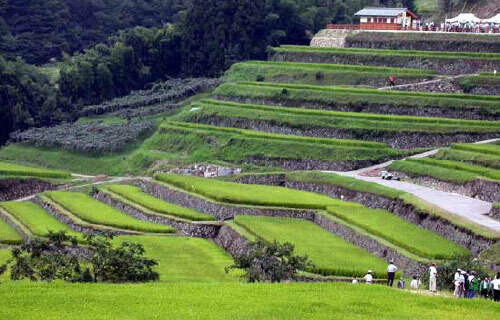 The landscape changes from season to season, so you can enjoy whenever you visit. 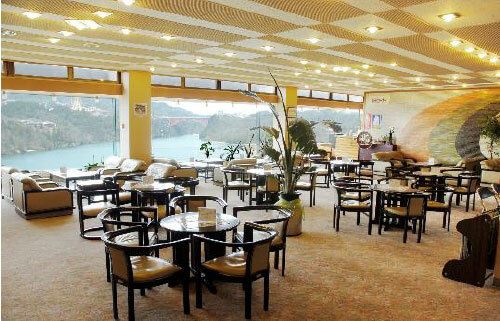 Our hotel superbly located by the gorge, and there are many attractive spots like Enakyo sightseeing boat, the amusement park called Enakyo Wonderland, Iwamura castle ruin, and Taisyomura. 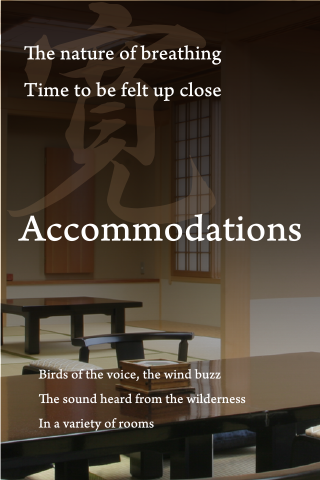 And it gives you convenient access to Magome and Tsumago in Kiso area. 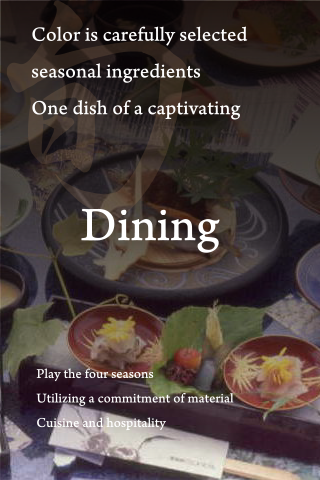 After soak in the natural hot springs, you can enjoy the delicious seasonal dinner containing prime Hida beef. 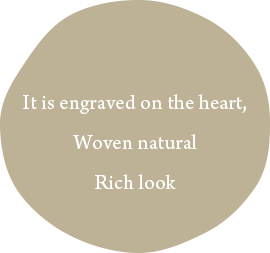 We provide all of our guests with comfortable rooms and service. We'd like to welcome you with our hospitality. Spectacular scenery you can see from the lobby. you can enjoy a large panorama. Please enjoy the scenery to show the expression of the four seasons. 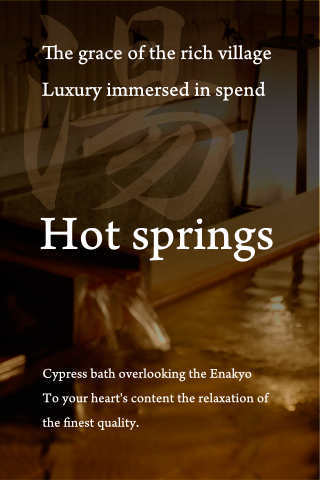 copyright(c)2016 Enakyo Okuto hot-springs in Kisoji All rights Reserved.